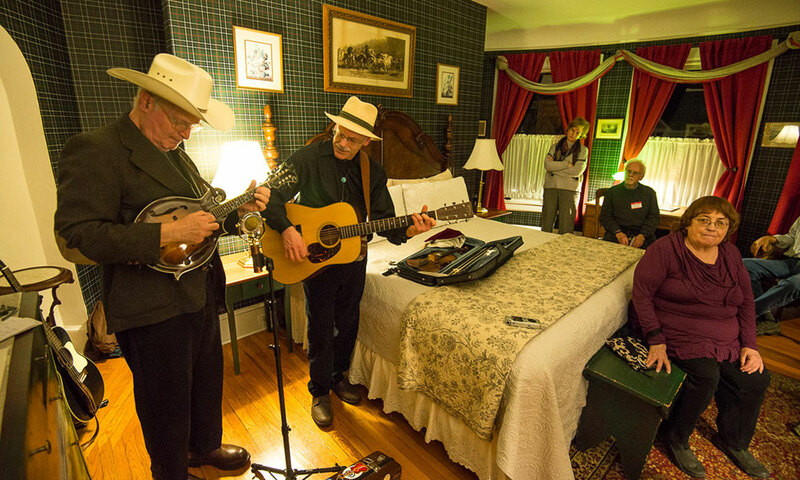 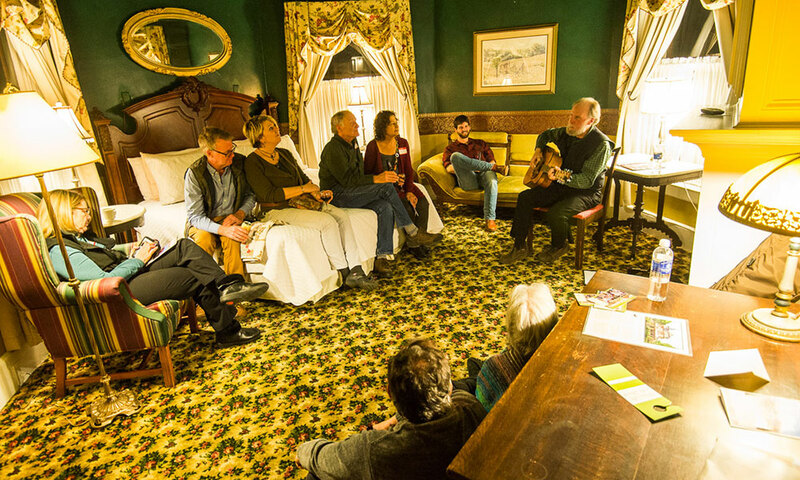 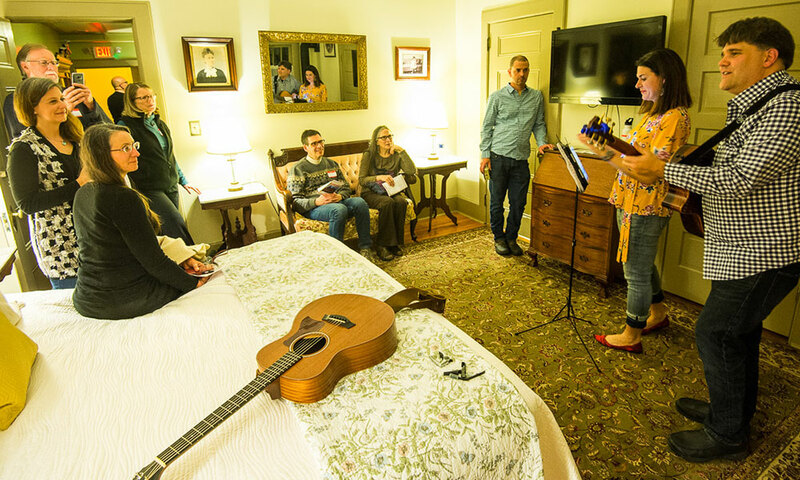 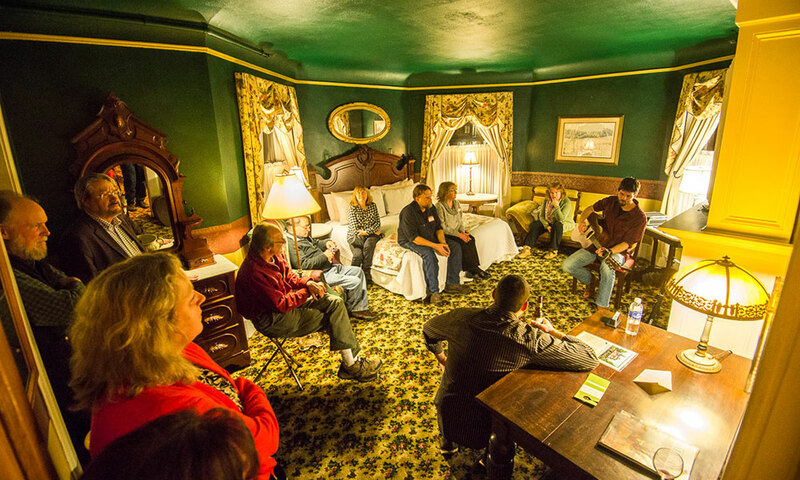 The Union Gables Inn hosted 18 musical acts playing in different rooms throughout the Victorian mansion. 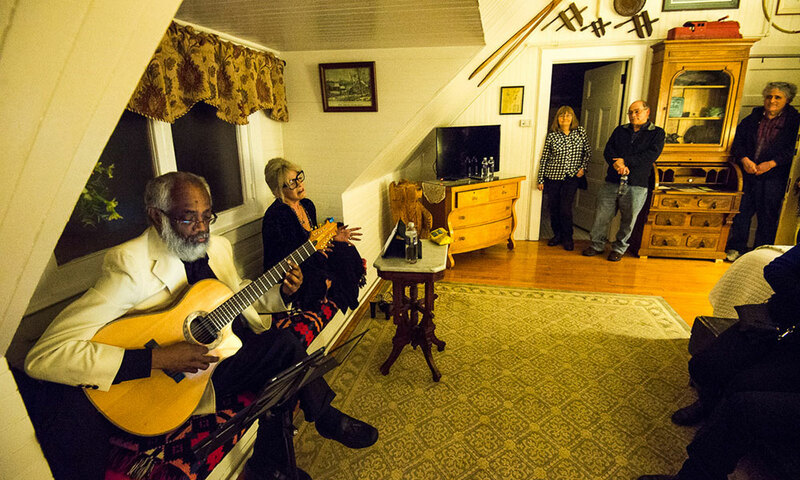 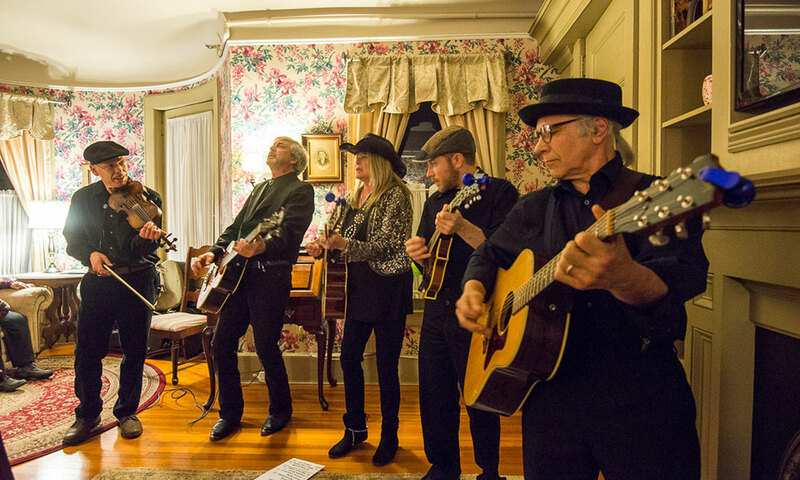 The musicians traveled from the Capital District, the Adirondacks, Vermont and Connecticut to support Caffè Lena’s free and low-cost community programming. 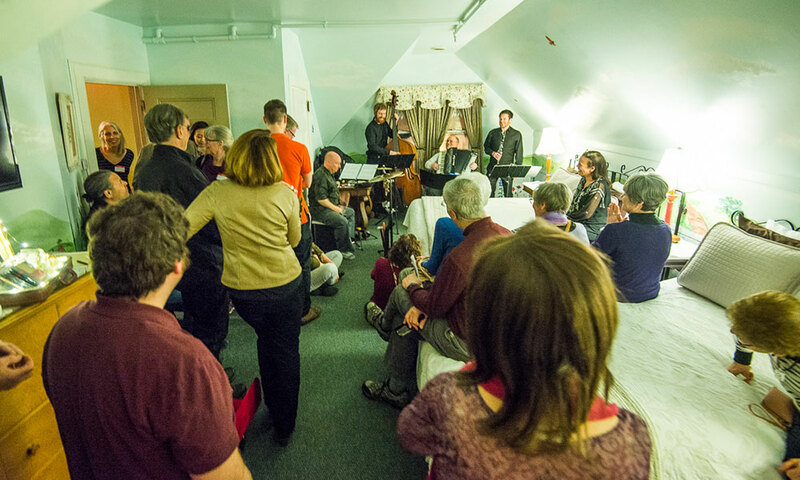 The famous and historic venue doesn’t limit itself to musical acts; it also hosts poetry and storytelling nights; family-friendly events; and community conversations. 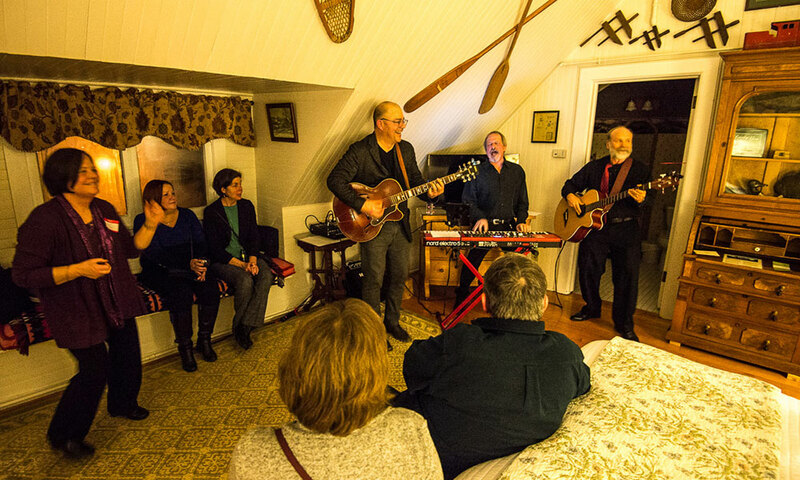 Together with Union Gables, the team of musicians behind InnVasion managed to raise over $15,000.